Quick AF with only 0.09 sec focusing time. Excellent design. Supports XAVC S movie recording formats. Pretty large aperture at the widest point. All this and much more allow making fantastic shots. Options menu navigation can be a bit sophisticated. 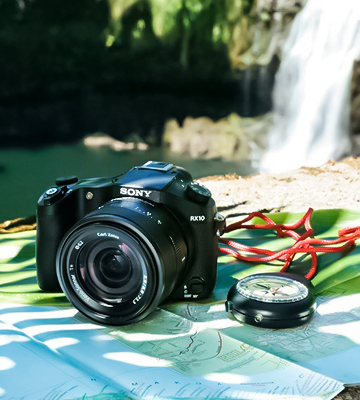 With the Sony DSC-RX10 III bridge camera, even an ordinary user can take great photos of long-distance objects. And due to the 9-blade aperture, it can also create stunning photos with beautiful circular bokeh. This is overall balanced model with the exceptional ergonomics, bright lens, and pretty large sensor. 20.1 MP, CMOS Exmor RS® 1.0"
This model is equipped with a highly detailed 3.2" sensory display that makes the shooting simpler. Besides flexible settings and easy controls, the display allows you to tilt the screen upward, thus, letting you take selfies. In spite of the compact size, it is a bit heavy. Canon offers their customers an excellent multifunctional tool to capture the fantastic world around. 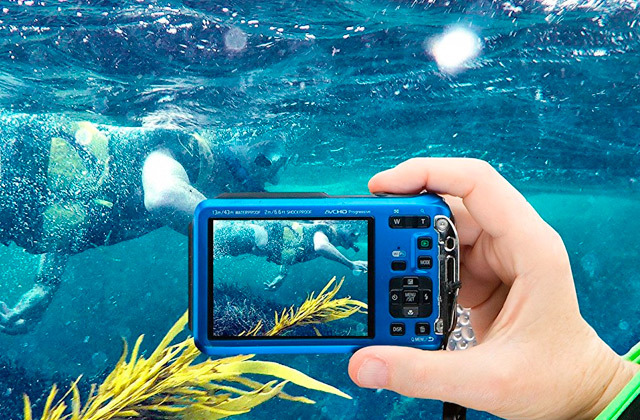 It is a high-class camera that enables you to take photos in almost any conditions. It can be equipped with an electronic stabiliser or a microphone if needed. A quite wide range of aperture settings allows users of the Lumix FZ200 to take different photos improving the depth of field (DOF) of the picture, making it more/less blurred. Autofocus might seem a little slow. 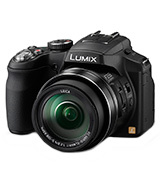 This camera by Panasonic is a great choice for all users who value the top performance. You can hardly take someone's breath away with optical stabilisation and tilting display, but the ability to take up to 540 photos on one charge sounds great, especially for pro photographers. 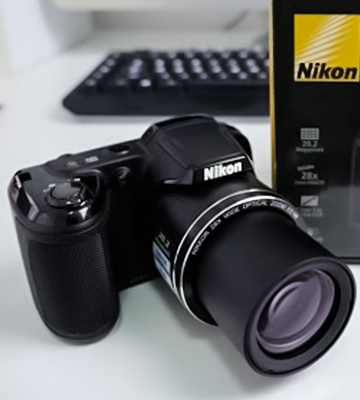 This Nikon bridge camera uses AA or rechargeable batteries as a power source, so when they fail, you won't have to wait long until the recharge is done, just replace the batteries and continue shooting. The Nikon L340 is the best bridge camera for beginners. You won't find difficult and weird functions here, only a few preset options and auto mode. So, you can shoot landscapes, animals, and people, playing with light, angles, and learn the basics of photography with pleasure. Apart from various shooting modes, the DMC-FZ72 camera by Panasonic is equipped with a built-in stereo microphone. It intensifies the volume of the video along with a picture zooming, making the shooting simpler. It has a solid display. This workhorse by Panasonic is featured with the largest optical and digital zoom allowing you to shoot at all focal lengths from 20mm to 1200 mm with equally wide angles. Therefore, you can take amazing pictures of cities, wild nature, or people around you. 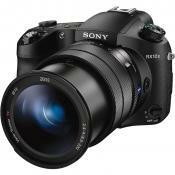 The Sony DSC-RX10 III is a high-end bridge camera with ultra-zoom 24-600mm bright lens. F2.4 aperture on the widest end offers ideal light transmittance, compared to most of the superzoom models from Sony and other companies alike. Even more, it boasts a 9-blade diaphragm that creates an artistic-looking rounded bokeh in a variety of modes, including macro and portraiture. Of course, the key feature here is 25x optical zoom. 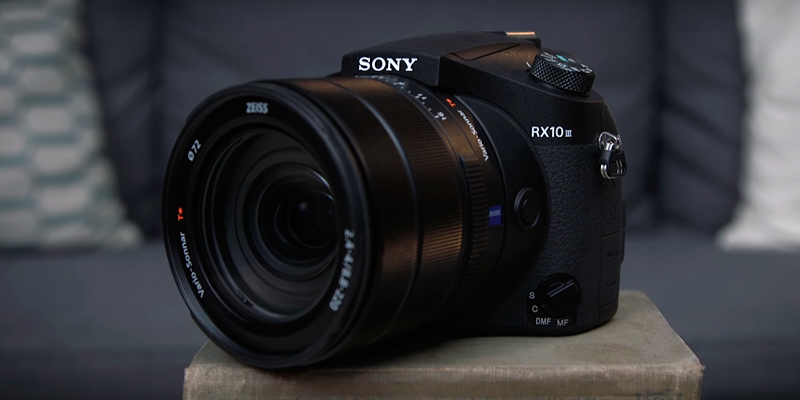 With it, it's possible to take crisp and sharp photos even at the longest focal length, because the Sony DSC-RX10 III features a built-in Optical SteadyShot image stabilizer that effectively compensates vibrations in a handheld shooting. Even on the longest zoom end, the F-number is still only f/4, allowing taking bright photos in low light. Still, if you are going to shoot in darkness, we'd recommend mounting the camera on a tripod or some kind of a stand. A special intelligent focusing system takes only 0.09 sec to lock on the target within the direct viewing range. By default, the camera focuses on objects in the centre frame of the screen. However, you can use manual focus for getting sharper pictures of the objects in the specific focal plane, where autofocus can't pinpoint the target. In AF mode, the camera has a focus range from around 1.2" to infinity from the lens edge at a wide-angle position and from 9.84" to infinity at the maximum zoom. In addition to the standard controls, the lens barrel has 3 rings - for aperture, focus, and zoom. 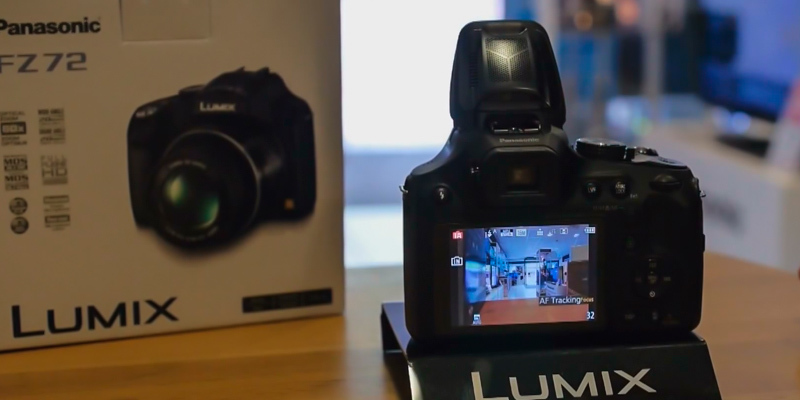 Now, you can manually control your lens just like on a full-fledged DSLR camera. We can talk forever about its powerful zoom and what it has to offer you for expressing your creativity. However, the Sony DSC-RX10 III can also shoot quality videos in 4K resolution and in a special XAVC S format for improved image quality. 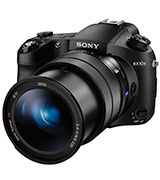 With this format, Sony promotes its consumer cameras for shooting not only home video, but also professional promotional clips, documentaries, TV shows, and even full-length movies. Also, the camera supports High Frame Rate shooting at 500 FPS in Full HD quality that can be played back later at normal FPS to capture the smallest object movements in a slow motion. The Sony DSC-RX10 III is also Wi-Fi and NFC enabled, allowing users to transfer photos and videos from the camera without cables directly on their smartphones or computers. Additionally, there's a special Sony's app for smartphones that allows you to control your camera remotely in various modes and take photos with it, using your mobile device. The bottom line is that this Sony bridge camera is an incredible choice for when you need a stable 25x zoom feature, a bright and fast lens for close-up and macro photos, and overall great functionality paired with simple controls. 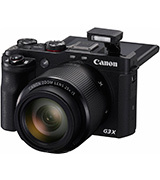 At the first sight, the PowerShot G3 X might seem a pretty simple model, but when you look closer, you'll notice that this bridge camera by Canon is the real power horse. Indeed, it allows you to capture any action in any conditions. Being stuffed with a 1.0-type 20.2 Megapixel CMOS sensor, ultra-wide 24mm-angle zoom lens, and DIGIC 6 processor, this camera makes highly detailed and very clear photos even in low light. With the advanced 5-axis dynamic image stabiliser, you can stop worrying about shaking. The G3 X adapts automatically, providing you with blur-less images. As for the video specs, Canon enables you to film your special events with Full HD video quality and accompanied with high-class sound. 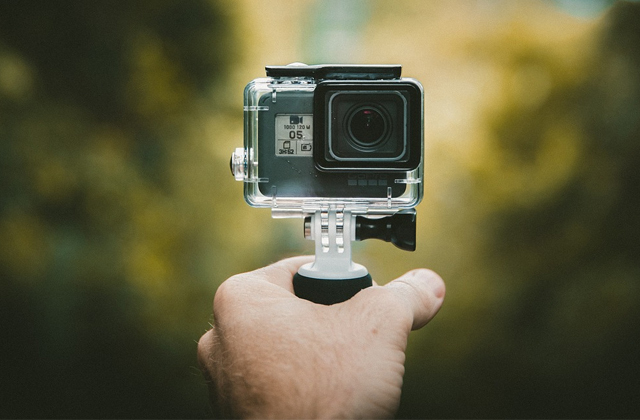 With this model, you get manual control of the frame rates and the ability to adjust an external microphone for capturing maximum realistic videos. For those users who like shooting action in progress, the manufacturer has designed the G3 X with 5.9 fps continuous shooting that allows catching every slight movement. Moreover, this camera won't stop taking pictures in this mode until the memory card is full, hence, guaranteeing that you won't miss a thing. The PowerShot G3 X is made with a user's convenience in mind. This Canon bridge camera is featured with WI-FI and dynamic NFC so that you could upload your photos and videos on your PC, smartphone, or tablet quickly and effortlessly. You can also use your smartphone or tablet as a remote controller when taking group photos. In case you need to free some memory space on your camera, you can use the Image Sync and back up your shots wirelessly to the cloud. 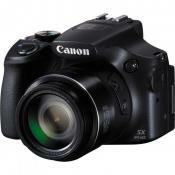 This bridge camera by Canon is good for both novice and more advanced users. Being equipped with a high-resolution tiltable touch display, the G3 X gives you a total control of settings and allows you to make your best selfies. You can use a touch autofocus to adjust the image quality. 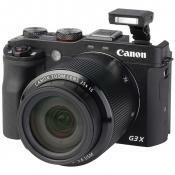 Customising the PowerShot G3 is also not a problem with quite simple and conveniently located levers. The last but not the least thing to mention is a design of the camera. It has a compact size and nice to the touch housing. It is very convenient to hold and manipulate, which also adds to the usability of this high-quality bridge camera. 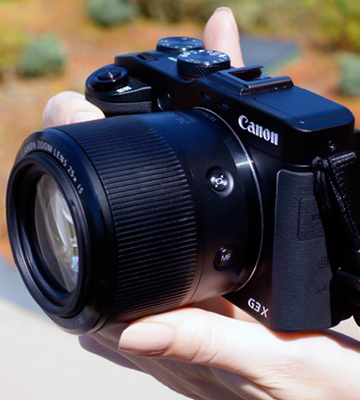 Considering all the above, we believe that the PowerShot G3 X lives up to the great reputation of Canon thanks to its fantastic image quality and intuitive controls. Indeed, this model will be suitable for any user, even if you have just started practising in photography. 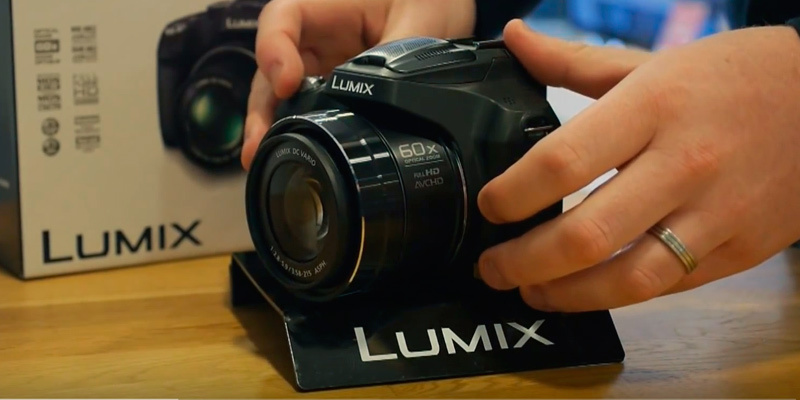 Meet this good bridge camera by Panasonic - the Lumix FZ200. This simple at the first glance model may attract even a professional photographer with its excellent picture quality. The manufacturer has equipped this camera with a highly-sensitive 12.1 Megapixel MOS sensor and 600mm/f2.8 lens by Leica, the company which is widely known for the production of premium quality optics. 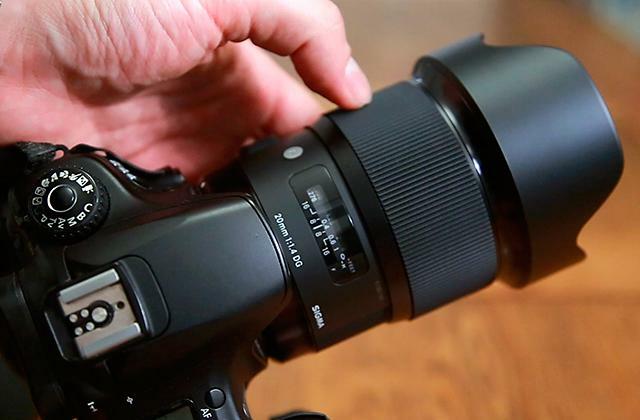 The model features a superzoom with quite a wide angle lens enabling you to take both micro photos and shoot a lot of people at a time with no need to step back. The fast autofocus and shooting speed of 12fps won't let you miss any precious moment whether your kid is making the very first steps or you are just fooling around with your dog on a snowy day. Panasonic has also added anti-ghost and flares with nano-coating to the lens in order to minimise possible reflections in the image. High-speed Full HD video recording at 50 fps makes the Lumix FZ200 ideal for shooting fast action sports events. 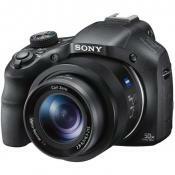 At the same time, this mighty camera allows you to shoot HD video at 100fps to create an effect of slowed down motion. For sure, with the FZ200 by Panasonic, you will always get clear and bright photos and videos with no noise or blaze of light. The manufacturer has designed this model so simple in use. For starters, Panasonic engineers have equipped the FZ200 with a high-quality 3-inch LCD to give you the ability to take photos at arm's length and a high-resolution electronic viewfinder to let you check your image right from the sensor. This bridge camera with viewfinder has up to 14 preset filter effects such as soft focus, dynamic monochrome, star filter, low key, toy effect, and many more for those occasions when you can't decide which setting to select. Also, we can't ignore its intelligent auto shooting mode, the one that Lumix users like so much. It intelligently works out the image you are trying to take, automatically adjusting the camera settings to bring you the best results. The manufacturer has also equipped this bridge camera with manual control modes, a stereo microphone input, and a hot shoe for an external flash in case you need a bit more power. 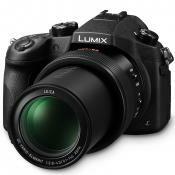 As for the power supply, the Lumix FZ200 comes with a 1,200mAh Li-ion battery, the charge of which, by the way, will be enough to take up to 540 shots. 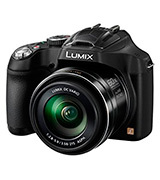 Overall, if you are looking for your best bridge camera to take fantastic pictures effortlessly, we recommend you to look closer at this Lumix model. Indeed, this user-friendly device with an excellent quality of the image will suit both beginners and advanced photographers. 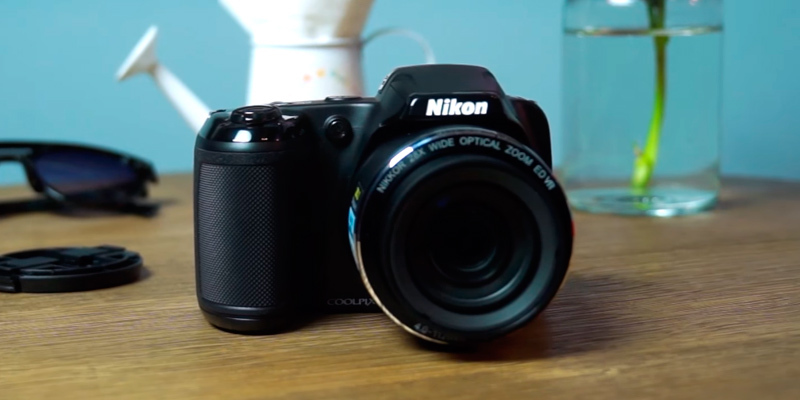 Aiming to create a bridge camera that will be reasonably-priced, quite comprehensive for novice users, and could make decent photos, Nikon has designed their Coolpix L340. So what do you get? 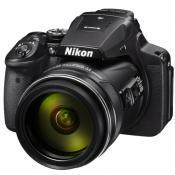 It boasts a 20.2-megapixel image sensor and 28x optical zoom, the features that are typical of more expensive cameras. Besides, this model is equipped with a pretty decent intelligent zoom (56x) that doesn't reduce the overall picture quality. As for the video quality, the Nikon L340 allows you to capture HD movies (720p) with a press of a single button. In order to provide a smoother image, the manufacturer has designed the Coolpix L340 with vibration reduction. 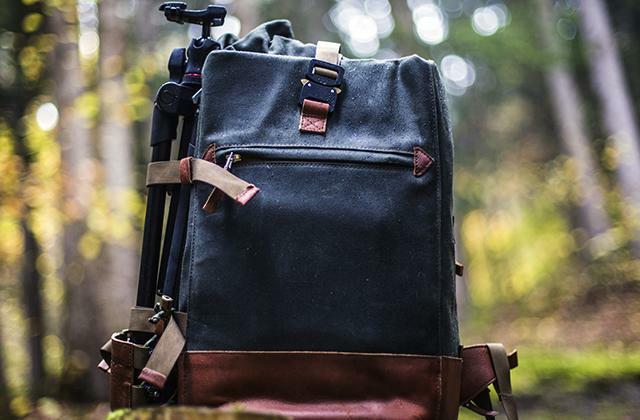 However, take note that you might need a tripod for more steadiness while taking long videos. 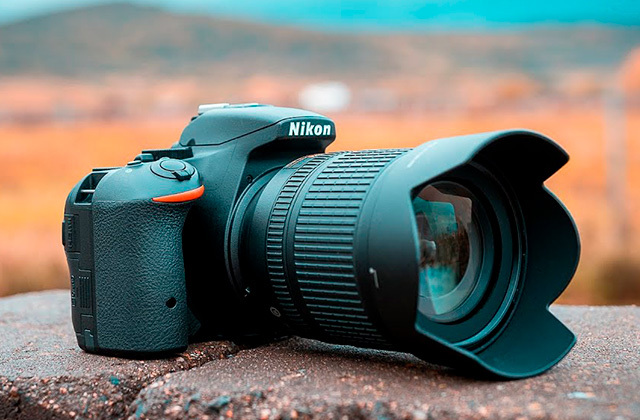 Another very helpful option that you get by purchasing this bridge camera is 20 GB of image storage space on NIKON IMAGE SPACE, which is, by the way, free of charge for Nikon users. Handy, isn't it? Being a pretty basic camera, the Coolpix L340 is a very user-friendly device. It neither has a lot of complex settings nor requires a time-consuming maintenance. You can operate it with a few conveniently organised buttons and a pretty comprehensive menu. Unfortunately, it won't give you any manual control settings and a viewfinder to look at while shooting. A 3-inch LCD screen that has an anti-reflection coating allows you to switch modes and check your images in any weather conditions. Plus, this bridge camera features a screen auto selector that will make all hard job for you, determining the subject and adjusting the camera automatically. 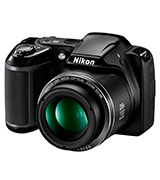 The Nikon Coolpix L340 uses four AA batteries as a source of power, thus enabling you to select whether to apply rechargeable batteries or alkaline. All in all, if you are looking for your first camera and want to get more than just a simple digital camera, the Coolpix L340 may be the best option for you. 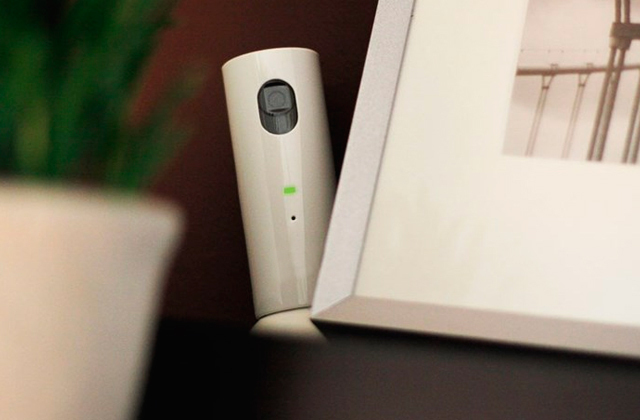 It will ensure decent photos, helping you memorise the most significant moments of your life. At the same time, it won't burden you with complex maintenance and operation. Without a doubt, the L340 is a good value for the money. This bridge camera allows a user to shoot almost any composition you could imagine. Being featured with an outstanding focal range (20mm), 60x optical and 120x intelligent zoom, this model lets you take a photo of even a very distant object with no loss in quality. Amazing, isn't it? Without a doubt, this model is a gem for a novice user with all the extended options it gives. So, if you are new to photography and want to make good shots but not sure yet what settings to select, this bridge camera with a wide range of auto modes will fit the bill. In case you have already learned the basics and want to adjust exposition by yourself, the DMC-FZ72 can give you the full manual control. 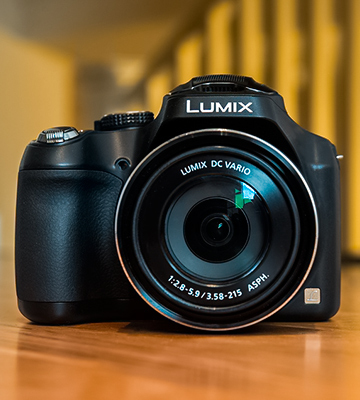 Plus, it allows you not only to take great photos but also make Full HD videos which will be blur-free thanks to Panasonic's latest generation Optical Image Stabilisation. Additionally, you can take ultra-wide panoramic photos with one of 13 filter effects available. 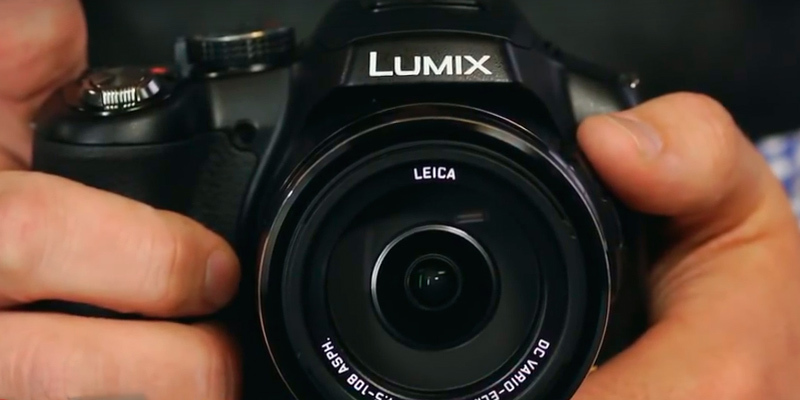 Talking about this great bridge camera from Panasonic, we can't ignore how user-friendly it is. This model is equipped with a hot shoe for an external flash, has conveniently located controls, and is pretty lightweight. All that makes this camera easy to use. However, the feature we find the most important is how little time it will take you to make a shot. Thanks to the fast autofocus, it takes a fraction of a second to focus on an object and make a shot. So, all you need to do is switch your camera on, zoom in, and press a shoot button. And when the job is done, you can edit your photos using the creative re-touch function. It provides you with some filter effects, such as sepia, dynamic monochrome, and a high key to make your images better. By the way, you can compare the photos since the original ones aren't deleted. 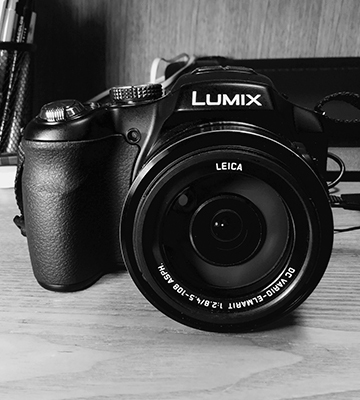 Considering all the above, we can say for sure that the DMC-FZ72 bridge camera by Panasonic is a great investment for a beginner photographer. It is reasonably priced and can help you master your skills with pleasure due to its intuitive controls and highly-detailed, crisp pictures it provides. 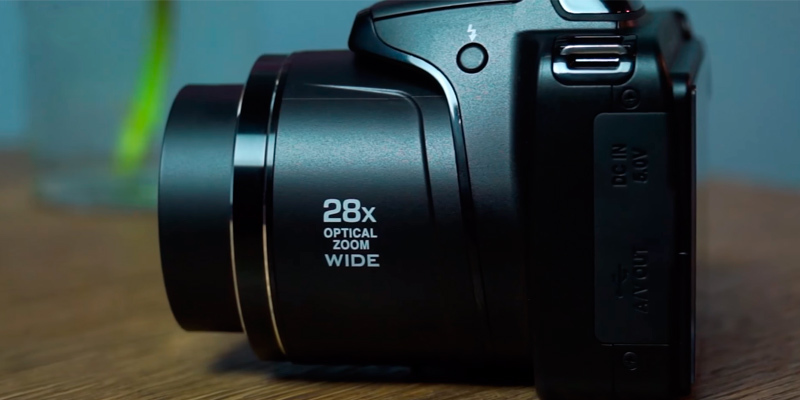 What is a bridge digital camera? Bridge cameras are often related to as a transition product between point-and-shoot and DSLR cameras. The design of bridge cameras is closer to the DSLR, but they don't have interchangeable lenses. Also, they usually have a lens with the long zoom range from around 15-20mm up to 200 and more. That is the reason, they are also often called superzoom or ultrazoom cameras. 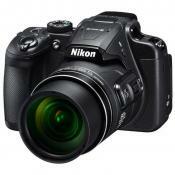 However, unlike DSLRs, bridge cameras feature an electronic viewfinder along with the LCD screen on the rear side. Furthermore, bridge cameras can shoot in various photo genres, including portraits, panoramas, time-lapse, and macro. 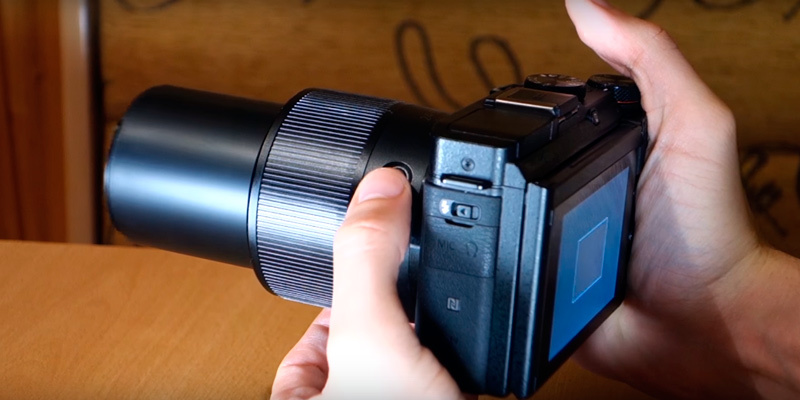 This makes it a considerable option if you need an all-in-one camera with incredible zoom for shooting close-ups of the objects from great distances. In this review, we will compare bridge cameras that are considered the most popular alternatives to DSLR and that come at an affordable price. Which bridge camera is the best of the best? It's up to you to decide. 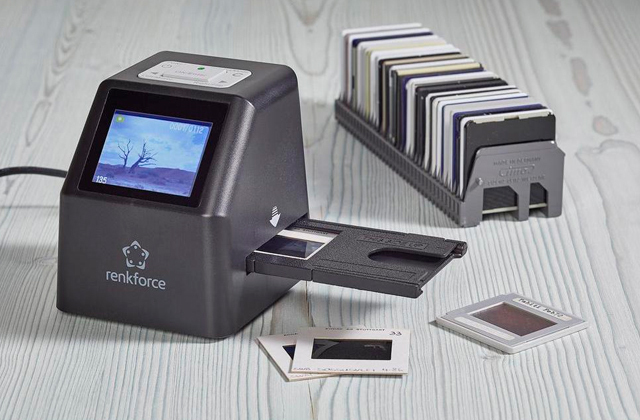 On a related note, you can easily and almost momentarily print photos, that you've taken with your camera or smartphone, using mobile printers. 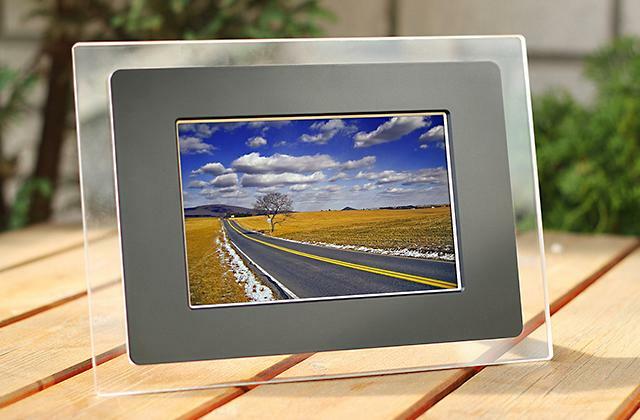 Also, if you have a relative or a friend, who loves recalling their memories, consider presenting them with a digital photo frame. And if you are really not satisfied with the size of bridge cameras, take a look at our review of the best point-and-shoot cameras. 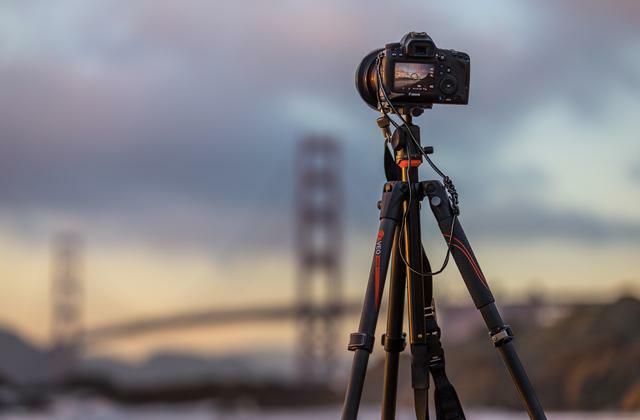 People usually turn to bridge cameras when they want something better than a standard point-and-shoot camera, but may not be ready to pay big bucks for a DSLR camera. However, each person may have his own reasons. Therefore, let's see what's what in bridge cameras. Image Sensor is a digital sensor that is used instead of a film in digital cameras to capture the light, that comes through the lens, and create an image file out of it. As a rule of thumb, the bigger the sensor is the better the image quality it can provide. Most of the sensors, used in bridge cameras, are either of CMOS type or, more rarely, CCD. The CMOS sensors are cheaper, faster, and more energy-efficient than the other one. CCD, though, produce less image noise and have a faster shutter speed for shooting moving objects. The actual sensor size is more important than the number of megapixels, as you will get better photo quality, rather than a huge but grainy picture. Zoom is one of the most (if not the most) important parameter in bridge cameras. Most of the modern ultra-zoom lenses have at least a 15x optical magnification ratio that can go up to around 80x. However, the companies are yet to deliver 100x magnifications, their predictions and patented technologies look promising. Most of the bridge cameras also have a digital zoom feature. However, the image quality becomes noticeable worse, when using it. Note, even 15x magnification will greatly increase the subject. So, if you are not going to use the camera for shooting objects like the planes in the skies or a top of the mountain from its foot, you can save your money by getting a less expensive model or the one with a better sensor. Maximum diaphragm, aperture or F-number usually refer to the same characteristic that shows how wide the opening in the diaphragm at the longest and shortest focal lengths is. The lower this number is, the bigger the actual opening will be and the more light will come through it. 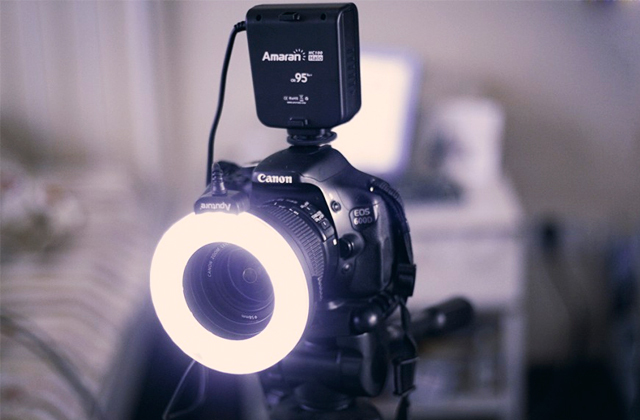 It will result in a brighter image, allowing you to take photos with faster exposure and under low-light conditions. Different modes and filter settings in the camera may drastically improve its performance in the right hands. You should also remember that bridge cameras can shoot objects not only from far away but close ranges and even in macro too, owing to the long focal length range. So, you might want to check these characteristics as well. That is why we have provided the links to user's manuals below each product for the experienced buyers. Even if you're new to photography, you still may achieve fantastic results if you follow these simple but useful tips how to shoot a good photo. Robert Capa once said, “If your photos are not good enough, you aren’t close enough”. His main point was to get closer to your subject when you feel like your photos are not catchy. Sometimes, taking one or two steps toward your model is enough to focus the viewers’ attention and make your composition complete. Some photographers avoid using a flash in daylight, leaving this option for a night time or very poor light. However, there are some conditions when a flash in daylight can improve your picture, for example, on an extremely sunny day. When you notice that the sun creates harsh shadows on or around your model (shadows that you would like to avoid) use a flash, it will help create more even exposure. Without a doubt, real and sincere emotion is worth hundreds of fakes. So, if you are photographing a person, try to have a small talk before you start. This will help both of you relax and feel more comfortable. And don’t forget to joke; a good joke at the right time will evoke a more natural smile, and as a result, a much better image. 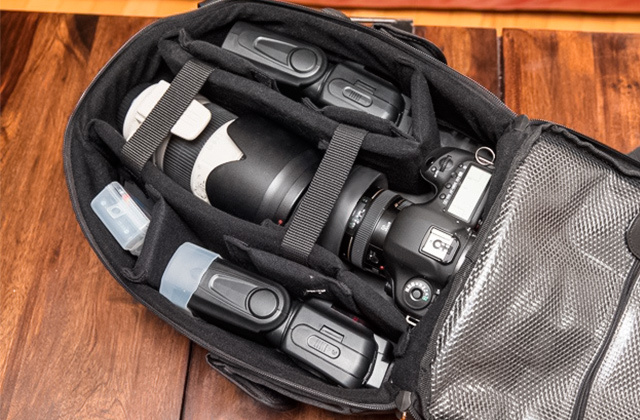 Unfortunately, it is not always expensive equipment that helps you take high-quality photos. After all, there are so many amazing and breathtaking photos made by an average bridge camera. Such pictures capture the attention with a story they tell, composition, shadows, and correctly adjusted exposition. When you read books on photography, you have a chance to get advice from professionals, learn some new techniques, and get inspired. 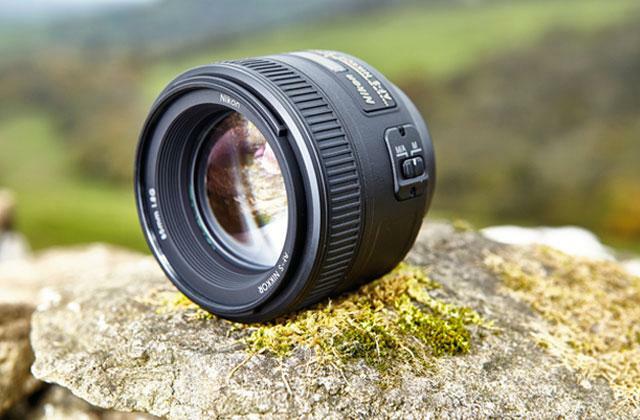 Trust us - sometimes this might be more useful than a couple of new lenses. Have you ever seen a photographer who checks his every shoot on a display right after he/she has made it? We don't think that it makes sense. Of course, checking your photos may help you improve them, however, doing it after every shot will more likely lead to some special moments lost behind the scenes. Try to avoid difficult compositions. Give your preference to simple and easy on the eye frames, since the simpler – the better. Have you ever seen those photos on the Internet with an awkward background? They supposed to be very good shots, but an odd object (a garbage bin or an ugly wall) often ruins the whole composition. That is to say, pay attention to every detail of your composition, and don’t be afraid to ask your model to move when shooting or move yourself to find a better angle. This is one of the most popular rules for making a good shot. All you need to do here is cut a frame with horizontal and vertical lines into thirds, and then, locate your model over the cross sections. This helps attract a viewer to your subject. The most important rule on our list is to practice. Indeed, this is the surest method of improving your skills. Try to shoot as much as you can, always have your camera at hand, and if you don’t have this opportunity, use your imagination. Practice in noticing special expressions, moments, light conditions. Imagine how you would compose a picture of what you’re looking at. This practice will be very helpful for you in the future. A: Diffraction is a slight bending of light around small obstacles or waves spread (sound or electromagnetic) after they pass through little openings. Diffraction may cause poor quality of a picture, especially when small apertures are used. So, when you decrease aperture size, your image might become softer. Q: When should I use aperture priority (AV) mode? 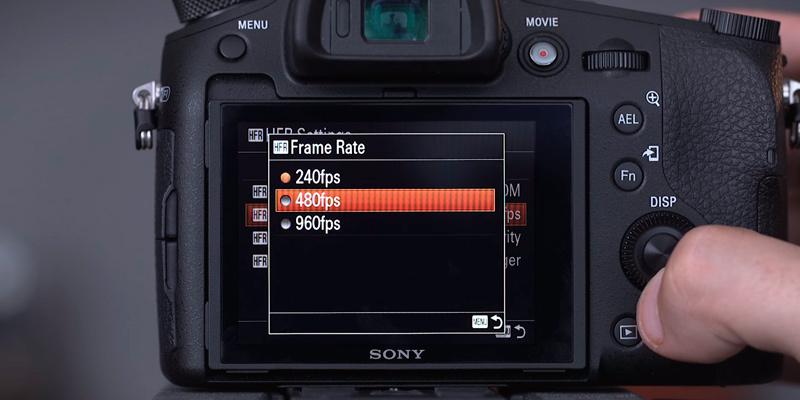 A: It is recommended to use the AV mode when you shoot still or slightly moving objects. In this mode, you need to fix the aperture value depending on the background effect you'd like to get. For example, small aperture makes the background blurred, minimising the depth of field, while large aperture makes all the objects sharper, thus maximising DOF. So, if you take landscape photos, make sure to set higher aperture values. Plus, keep in mind that the exposure in this mode requires some time, so it is better to use a tripod. 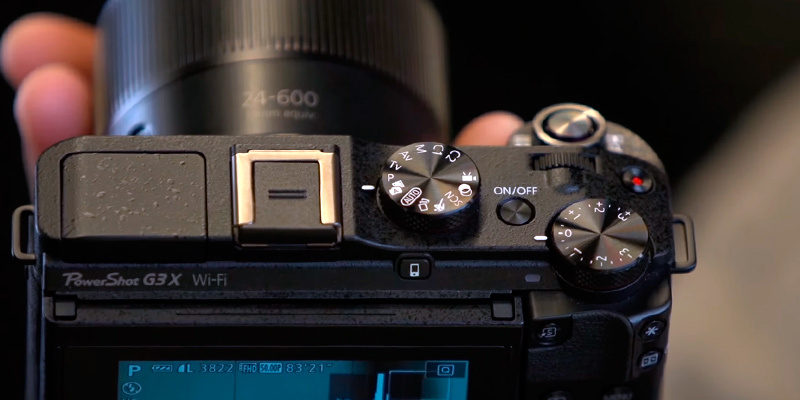 Q: When should I use shutter priority (TV) mode? A: As opposed to AV, shutter priority mode is great for shooting quickly moving objects. The gold rule with the TV mode is - the faster your object moves, the faster shutter speed should be (1/125 or even 1/400). In other words, when you select very short exposure, you get the effect of a frozen motion. By the way, it is the TV mode that photographers use when they shoot hovered drops of water in the air. Q: What is ISO and how to use it? A: In simple terms, ISO is the level of light sensitivity that a camera has. An ordinary camera is produced with ISO range from 100 to 6400, however, there are models with ISO that is up to 12800. So how should you use this option? The higher ISO is, the more sensitive the sensor of a camera becomes, so it is recommended to use basic ISO values (100 or 200) when you shoot in good light conditions. Therefore, you will avoid nosiness in your photos. But, when you take a photo in very poor light and using a flash is not an option, you should increase ISO. Q: What causes the red-eye effect in a photo and how can I reduce it? A: Speaking in simple terms, such an effect occurs when you shoot at night or in very poor light, using a flash. Your camera captures light that reflects from the retina of an eye. So what can you do to prevent this effect? For starters, ask your models to avoid looking directly at the lens and a flash, they can pick the area above your head or shoulder instead. You can also make the room brighter if your photo composition allows. And don’t forget about the anti-red function. Today, there are a lot of cameras stuffed with this useful setting. Q: How can I fix red-eye effect in photos? A: Well, in case you couldn’t prevent “devil-eyes” effect, don’t worry; there are a few ways to fix it. All you need is red-eye removal tool that is available in almost any photo editor for a PC or a smartphone. While some programs feature an auto-correction, the others allow you to cover the part of an eye that is red with a colour from the iris of an eye, thus enabling manual editing. Anyway, nowadays the red-eye effect is not a problem in case you have good equipment and editing software. 1. 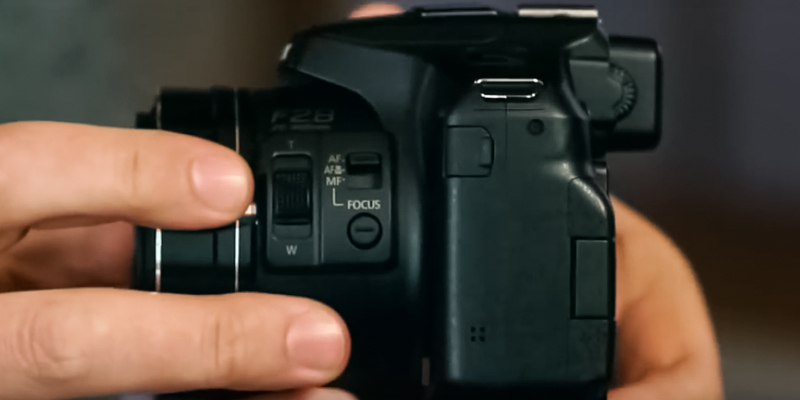 Digital Camera Buying GuideHow to Find the Right Camera, Consumer Reports. August 2016. 6. Tips On Choosing And Buying A Digital Camera, January 12, 2016. 9. Jason D. Little 6 Tips for Successful Macro Photography, Light Stalking Photography Blog and Community. December 9, 2012.